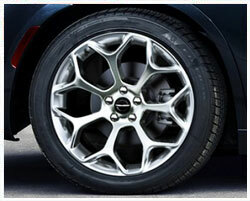 When your vehicles brakes need service, trust the service professionals at our Mopar authorized service center. 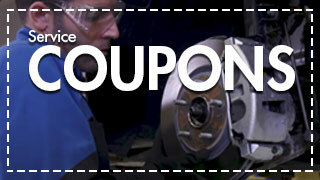 Get brake coupon codes to get good value on your pads and rotors right here. Let us help you and your passengers stay safe… check out our special offers on Brake service and take advantage of the savings today! 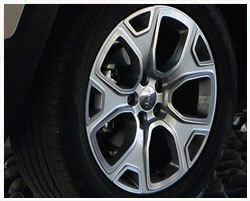 You depend on your vehicle's brakes to do more than just get you from Littleton to Cherry Hills. 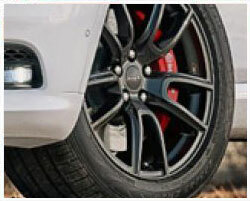 Your car carries precious cargo so make sure your brake pads are in good operating order. 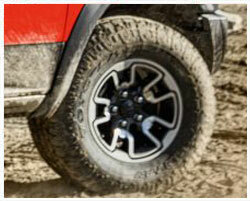 Taking care of your vehicle so it stops on the dime every time.